Joan Fontcuberta has just been awarded with the 2017 edition of the Art for Peace Award by the Fondazione Umberto Veronesi (Milan). 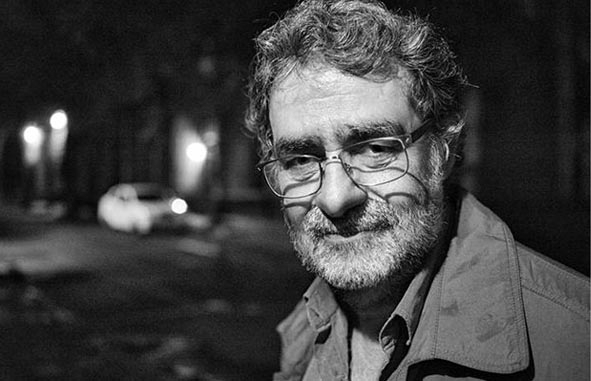 This year's subject is "Post-truth: science, democracy and information in the digital society" and, in the opinion of the jury, Joan Fontcuberta is worthy of the Science for Peace 2017 award for the pedagogy he has made for decades with his artistic work to combat post-truth. The award will be presented at a ceremony at Università Bocconi in Milan on Thursday, November 17.